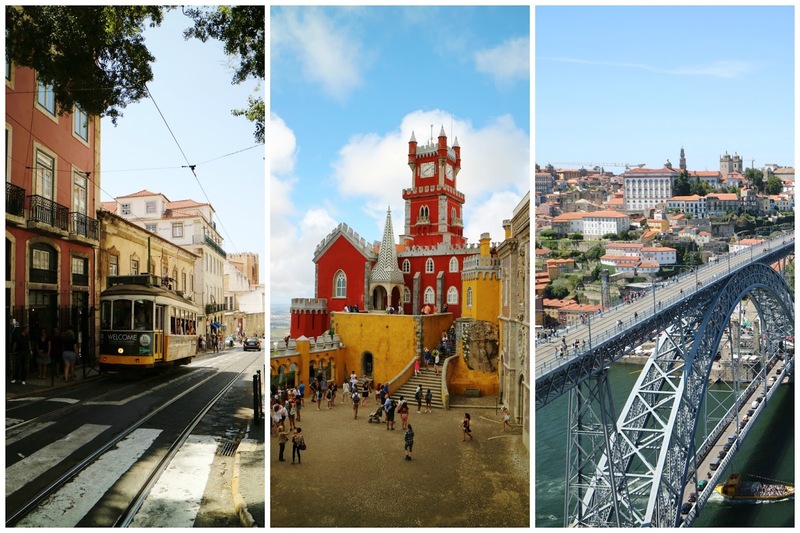 I've been incredibly lucky over the past few years to have visited over twenty countries in Europe, and without a doubt Portugal is one of my favourite European destinations. The cities are beautiful, and the atmosphere wherever I went was amazing. The food was also great, and it's home to some out-of-this-world castles. Plus it's affordable to visit! What more could you ask for? For such a small city, Amsterdam is packed full of amazing things to see and do. This capital city is famous for its expansive network of canals, beautiful narrow houses, and cyclists wherever you look. Indeed, Amsterdam is well-known for those coffee shops and the Red Light district, but it's also a place full of incredible museums, parks, and great food. No matter what you're after in a European destination, whether it's a weekend away partying with friends, or a more quiet cultural trip, Amsterdam will have something for you. This liberal Dutch capital has an incredibly chilled out vibe, making it one of the most popular cities to visit in Europe. If you only have a short amount of time in Norway and want to experience the famous Norwegian fjords, then your best option is one of the 'Norway in a Nutshell' tours. Whichever tour you choose, you're guaranteed to experience an incredible cruise through the Norwegian fjords, as well as stunning bus and train journeys through gorgeous scenery. There are different tour variations depending on where you're starting from (e.g. Bergen or Oslo), and the tour can either be a day trip or extended across multiple days. We did a day trip starting and finishing in Bergen, which included a trip on the Flam railway.